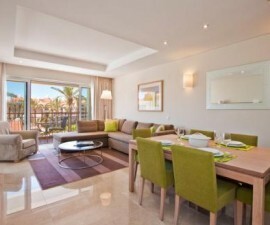 Visiting Vilamoura, Portugal, does not only offer you a range of captivating areas to visit. More to its historical, cultural and natural attractions, here you will feel welcomed and pampered at the same time with all the relaxing amenities it has to offer. Indeed, accommodation won’t pose much of a problem as it has the most welcoming and pleasurable hotels and lodges you can stay at. 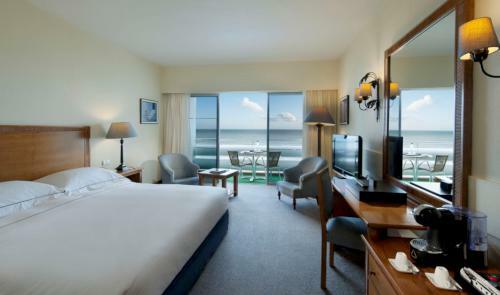 But before your visit to Vilamoura, it is a must to identify for how many days you are to enjoy its fantastic tourist destinations, so you know the right accommodation package that will suit your itinerary and budget. As they say, the right formula to a good trip is not only to have each adventure spontaneous and superb, but also to have the travel itinerary well-planned and executed. The good news is that hotels in Vilamoura cater to all kinds of travellers visiting Portugal, making it easier for you to find the right place you should book. Here we’ll walk you through some of the places that you should visit for a very exciting vacation trip. 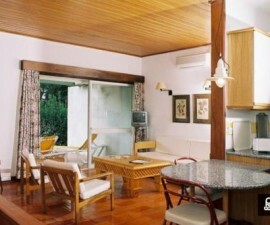 Many hotels in Vilamoura are known for their world-class amenities, so you are assured of a cosy accommodation. 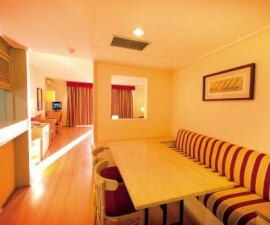 The rooms are air-conditioned, the beddings are nice and restful, and the showers are equipped with all the bath amenities you will need. There are also hotels, like the Vila Gale Marina Hotel and Tivoli Marina Vilamoura, that offer a spectacular view of the Marina beach and resorts. 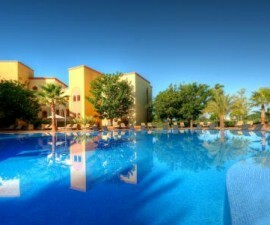 Swimming pools, spas and entertainment rooms are other amenities you can expect at hotels in Vilamoura. Also, in this town’s hotels, the night is always young, allowing you to enjoy a few drinks and socialize with other travellers before dozing off at your comfortable bedrooms. Vilamoura hotels are also ideally situated near the town’s tourist spots so that you can save time travelling from one location to another. Many hotels, including the As Cascatas Golf Resort & Spa and Four Seasons Vilamoura, are just a stone’s throw away from golf courses—perfect for golf enthusiasts. 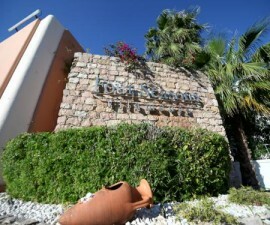 Beaches, spas, movie houses and historic attractions are also accessible from the hotels. But if the places are a bit far, there are also car services that you can rely on to make your travelling more convenient. 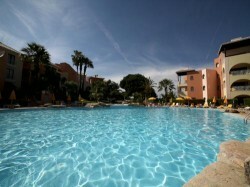 Booking a hotel in Vilamoura is very easy. There is a convenient customer service hotline for each hotel, as well as very friendly and accommodative staff who will attend to your needs.